The wait is finally over! Tobias Sammet is pleased to announce the release of the upcoming AVANTASIA masterpiece Moonglow on February 1, 2019 through Nuclear Blast. Today, the band announced they will be heading to the US and Canada for select dates this spring to promote the new album Moonglow. 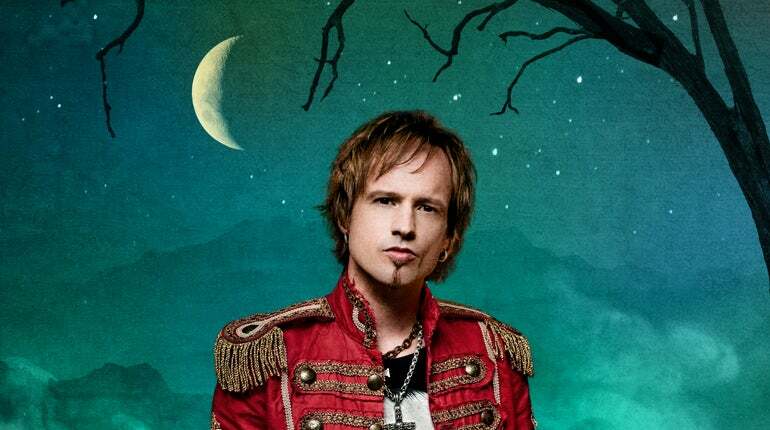 Tobias Sammet’s Avantasia Moonglow World Tour 2019 stops at City National Civic of San Jose on Friday, May 17.